It’s a little bit of a battle between the “old school” and the “new school”. This week we have all been treated to new video treatments from Brian McKnight and Marcus Canty. 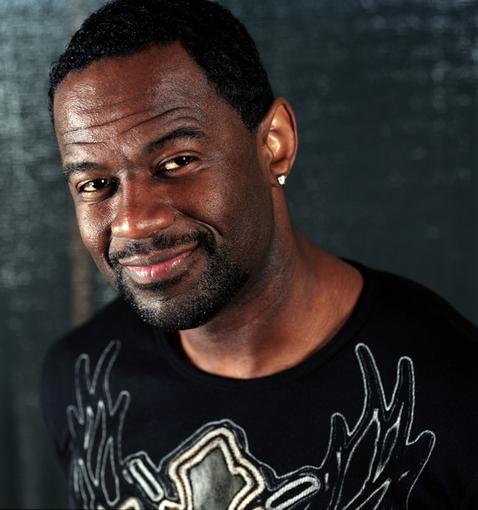 First up, we have the veteran, Brian McKnight. He has released 12 albums, garnered 16 Grammy nominations, and been the vocal inspiration for so many of today’s current artists. Now he’s back with a new single, titled “Sweeter”, off of his forthcoming 13th album Words. And like so many of his song’s before, the premise is simple: life is so much better with the new love in his life. His vocal delivery is flawless as usual, and his trademark laid-back vibe is all over the track. The video production is simple, strung together with shots of Brian engaging in intimate moments with a loved one and singing against the backdrop of a beautiful skyline. Also released this week is a new video from the new kid on the block, Marcus Canty. After receiving heavy praise on the first season of the U.S. version of The X-Factor (landing in 4th place), Marcus has parlayed his vocal prowess into a record deal with Epic Records. And on January 22nd, his EP, This … Is Marcus Canty, will be officially released. The second single from the EP, “Used By You”, now has a matching visual. Though not super innovative with it’s clichéd use of video effects and a insert video girl here program, the song is a winner. I’ll be writing a full “The Music You Should Be Listening To” post on him soon. Two solid releases. Two solid artists. Which do you prefer?